So you can fix a running toilet and can unclog the kitchen sink, but can you handle home ac repair? Don’t stress – that’s OK! HVAC maintenance and heating and air conditioning repairs can be complex, and that’s what All In One Services is here for. When it comes to service, we stand behind our work like no one else. We’re more than happy to help you anytime you’re in need, however, there are some preliminary ways to troubleshoot heating and cooling problems on your own. And because we think an informed customer is the best customer, we’re happy to share this insight. It might seem silly to start here, but this is often one of the first places we check. You’ll want to first make sure your thermostat is set to cool or heat (whichever you desire) If a cooler home is the objective, make sure it is set lower than actual room temperature. 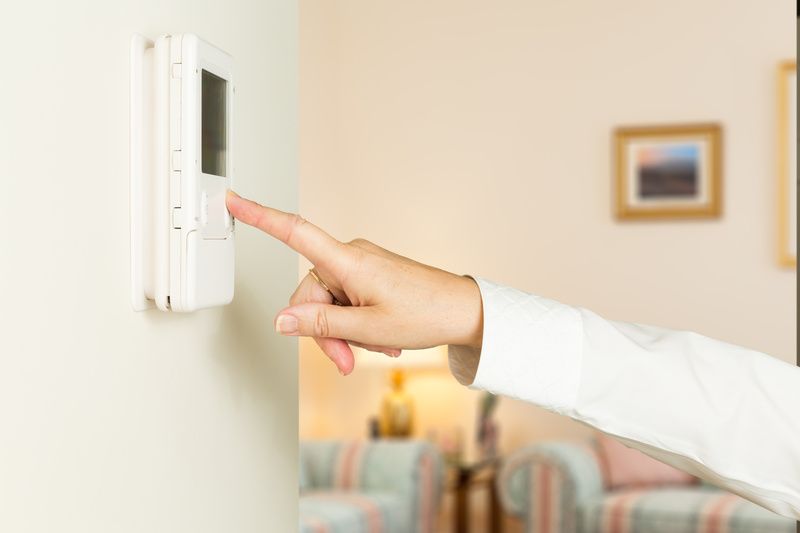 If you want to warm things up, you’ll need to set the thermostat to a temperature warmer than the room’s reading. This initial check is sometimes the only step you’ll need to take, but if the issue does not resolve, it’s time to take a look at other potential causes. Is air moving through the vents? If you notice air is not moving through the floor or ceiling registers, check to see if the fan on the outside unit is running. Not running? Check to make sure the furnace/air handler and air conditioner breakers are on. If a breaker is not tripped, it’s a good idea to go ahead and contact a professional. It’s possible the issue could be an electrical one related to your thermostat, the furnace/air handler control board, or somewhere in between. If the breaker is tripped, it can easily be reset! You can do this by shutting off the breaker and then turning it back on. This could resolve the problem. If it trips again, there could be a wiring issue in the furnace/air handler. Unless you have a background in electrical work, it’s likely time to call the pros to tackle the job. Is your pump reservoir full? If you have a unit with a condensate pump, a full reservoir can trigger a limit switch. This often stops the air conditioner from running to prevent flooding. If the reservoir is full, you can drain it to get the system back on temporarily, though it’s likely you’ll need to repair or replace the pump. Here’s a great video to help further troubleshoot your condensate pump. Over time, from the base models to the Cadillacs of HVAC systems, every unit will need repairs and ongoing maintenance. 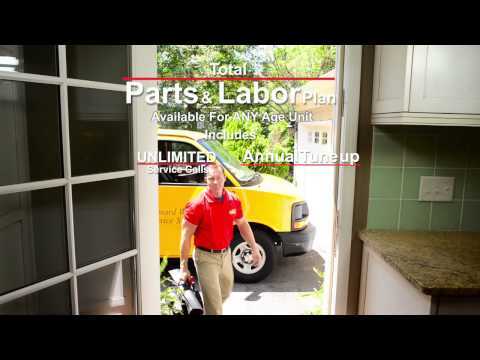 At All in One Services, we offer a Total Parts and Labor Plan that gives you complete peace of mind when it comes to taking care of your heating and air conditioning system now and in the future. It covers annual maintenance and essential component parts and air conditioning repair in the future. With it, you get preferred service all at one low annual cost. Best of all, there’s also no overtime charges. We work 24/7 to keep you comfortable and your heating and air conditioning working. 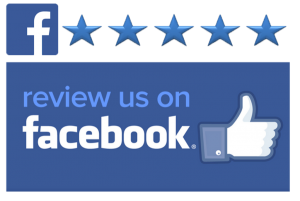 If you need HVAC maintenance, replacement services, heating and home ac repair in Wilmington NC, please call us at (910) 343-1399.